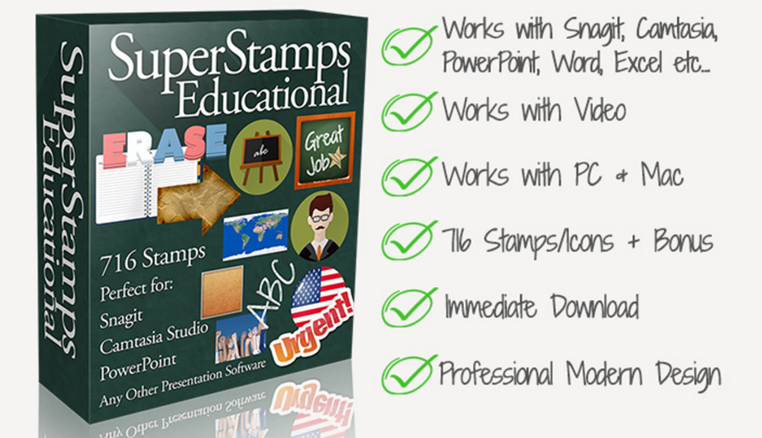 Look for high quality Number Stamps for your documents, presentations, email and tutorials. The pack consists of 66 stamps all 200×200 pixels. They are all transparent, glossy modern 3D style. Have our Numbers Red Stamps. 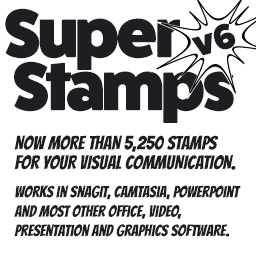 I have Snagit 10, but the stamps will not run on my computer. I get a notice that I must have Snagit 9 or higher, then I get a message that the installation failed. I am unsure why this would happen as you have Snagit 10 and it says Snagit 9 or higher. You may want to check this with Snagit support. I have Snagit 11. I’m using the red circle numbers and can’t go past the number 20. 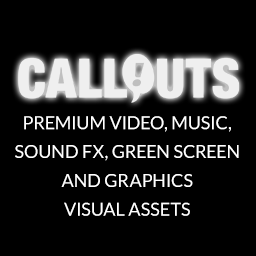 On Snagit 9, I was able to edit the number within the circle. I assume you can do the same on 11 but I cannot seem to find this anywhere. Am I missing something? The numbers here are pre-made stamp numbers, not the numbering function. If you use the numbering function you can go to 99,999, at least in Snagit 13. But those look more basic than these custom made numbers. 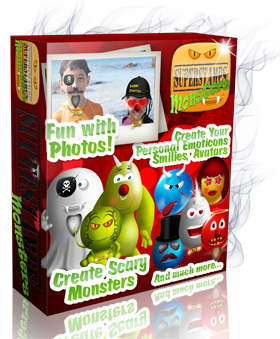 Snagit 11 does not appear to have a numbering function. I know 9 did and you said 13 does. Where in 11 would this function be located?